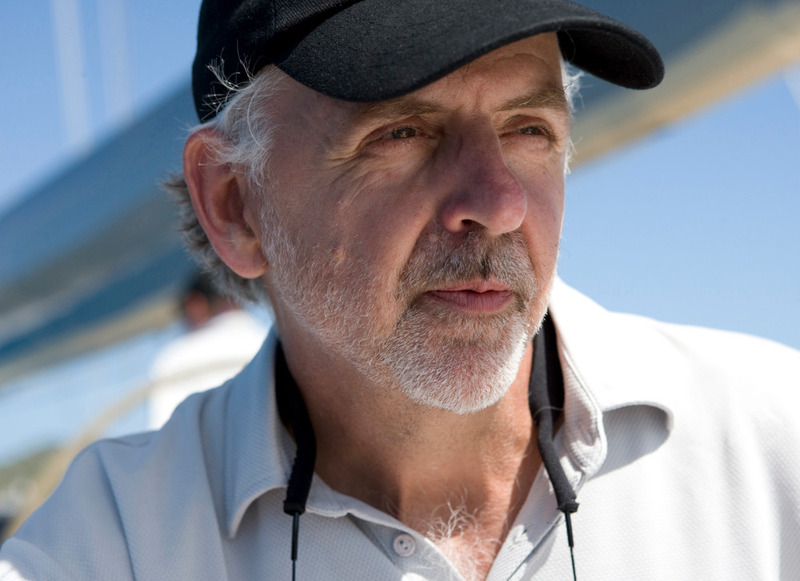 Tripp Design Naval Architecture has announced the formation of a new division in the brokerage market. 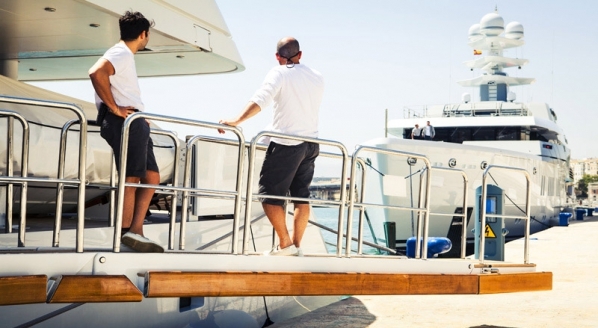 Named Tripp Design Yacht Brokerage, the new entity offers a focused concierge service for owners and those looking to own a Tripp-designed vessel. 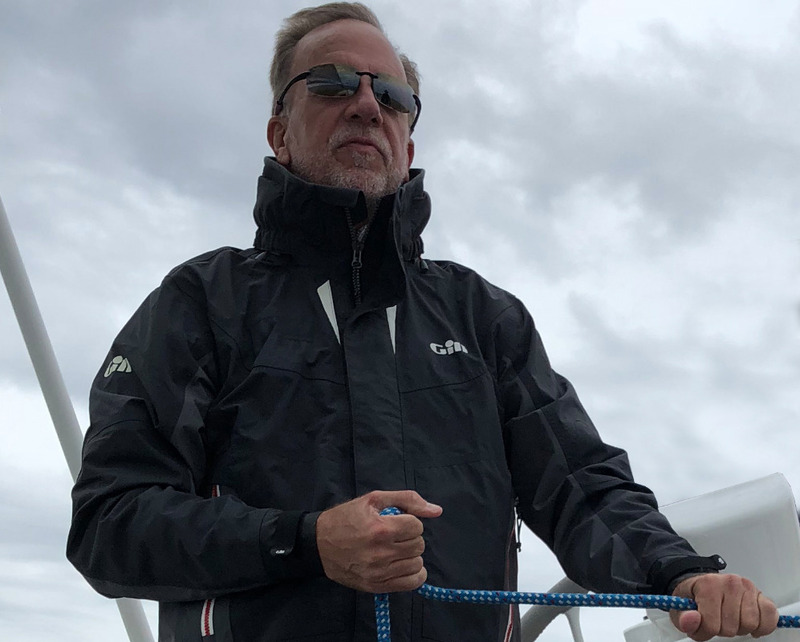 Speaking exclusively to SuperyachtNews, yacht broker Kevin Dailey, who is at the helm of the new effort discusses the new company’s structure. Prior to the official formation of Tripp Design Yacht Brokerage, the team at Tripp were already offering a similar service, helping to support and guide owners through the entire superyacht lifecycle. This is now a more formal recognition of the services that the Tripp team provided, with a dedicated team in place. Dailey and Tripp’s relationship goes back approximately 30 years, when Dailey was working at North Sails, where he was working as a sail maker. “That is where I developed a huge respect for Bill’s attention to detail,” continues Dailey. “Many of the boats that we were sailing on were yachts that he had designed. Bill’s attention to every single detail is incredible. So, I appreciated that from many years ago. The goal for the new entity is to serve existing Tripp Design owners who wish to sell their yacht, as well as those clients who wish to purchase a yacht that has been designed by Tripp. The team’s intimate knowledge of the yachts is intended to offer an all-encompassing hand-holding service to their existing clients. “I’m really excited about it and looking forward to it,” concludes Dailey, who will be the first port of call in this new venture for Tripp Design Naval Architecture.